Salesforce Marketing Cloud (formerly known as ExactTarget) is one of the world’s leading client and prospects communications platform. 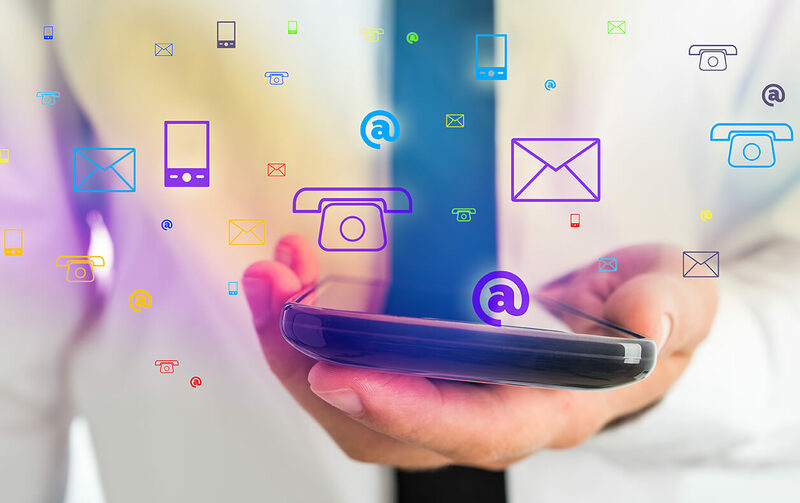 It brings enterprise-class emails, SMS, display, and a whole range of other communications possibilities to its clients. Coupled with a robust analytics solution and a solid strategic vision, ExactTarget can be a critical part of business communication with its customers. 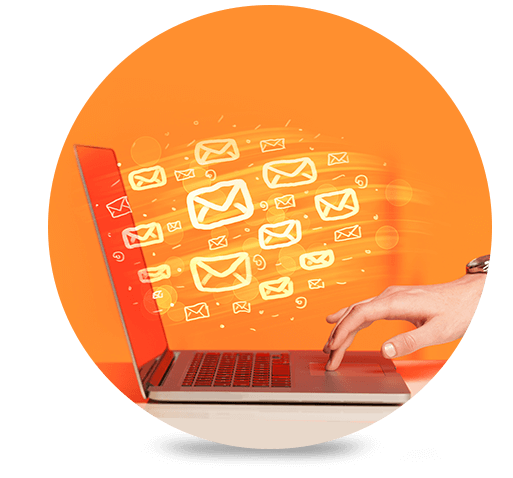 ExactTarget makes campaigns easy. Thanks to its seamless platform, sending complex campaigns is much simpler. With an automated platform, it speeds up the delivery process and frees up time to focus on business strategy. Its underlying technologies such as its AMP script enable enhanced functionality and incredible targeting opportunities. In addition, it provides reports to help closely monitor the effectiveness of campaigns. Experience the power of digital marketing automation with Royal Cyber. For more information, contact us for a complimentary consultation.